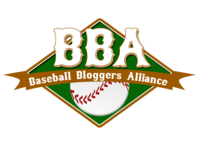 2010 WORLD SERIES RING RAFFLE – UPDATE! Tiffany & Co. has generously donated a ring to be raffled off with proceeds benefitting the Giants Community Fund. The Giants World Series Ring Raffle offers fans the chance to win a 2010 World Series Championship ring, identical to the rings given to Giants players and coaches. The ring will be personalized with the winner’s last name. The San Francisco Giants have announced they will be selling raffle tickets for one of the Tiffany designed World Series Rings, through July 26, 2011. Raffle tickets and information are available online at sfgiants.com/ringraffle. Minimum purchase is $10. Tickets go on sale Saturday, April 9 at 7:00pm PST and will close Tuesday, July 26 at 11:59pm ET. The lucky winner will be announced during the Giants telecast on Wednesday, July 27th. Reprinted from SFist.com 4/10/11 . 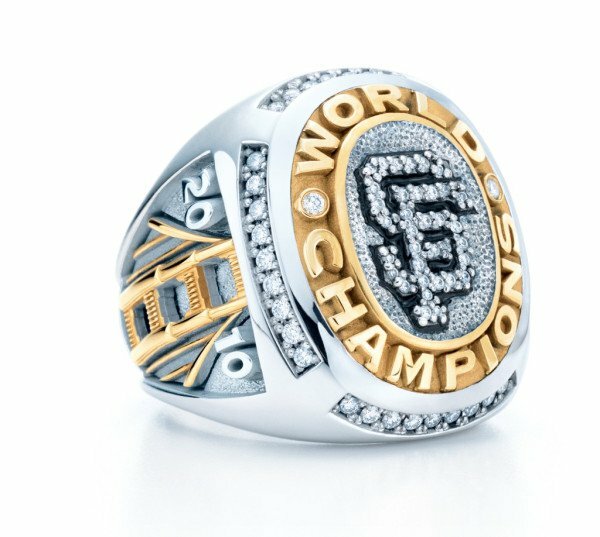 “The SF Giants unveiled their swanky, new 2010 World Championship Ring, created by Tiffany & Co. It’s the first MLB World Championship ring made by Tiffany & Co., and as you can see it’s quite a dazzler. You can watch the full video of the San Francisco Giants Ring Presentation Ceremony at Frisco Fastball,. 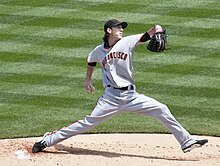 courtesy of MLB.com. 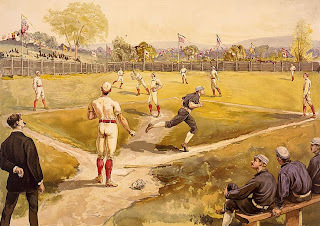 This entry was posted in A1 Baseball, General, San Francisco Giants. Bookmark the permalink.